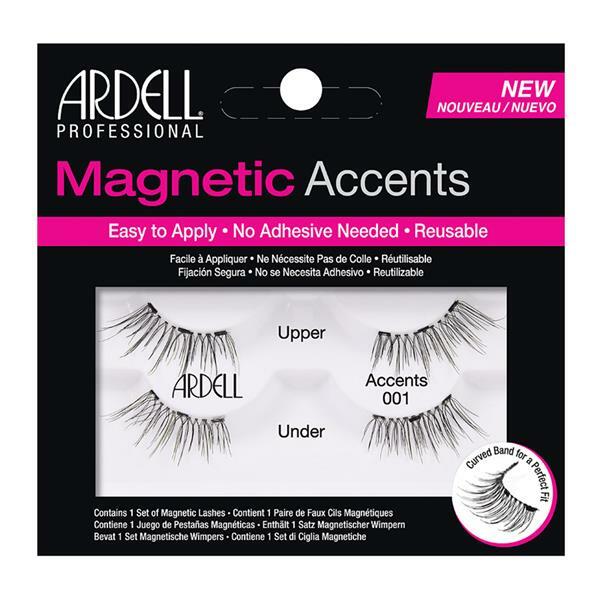 Three magnetic strategically placed on the lash band for a seamless fit the magnetics are smaller for less noticeable appearance. The lash band is pre-curved for a perfect contoured fit to lash line. The lashes include a top lash and bottom lash that lock together for a budge-proof fit. To apply just place and press, simply effortless. The magnets of the TOP lash lock with magnets of the BOTTOM lash for that everyday Wispie feel.